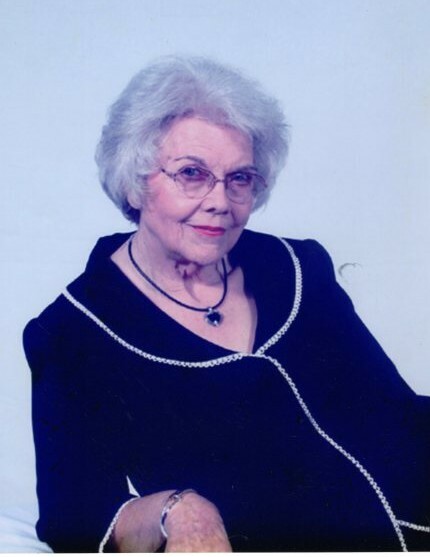 Mary Magdalene “Madge” Fountain, age 83, of Rentz, passed away on Wednesday, January 30, 2019 at Fairview Park Hospital. Graveside services will be held at 11:00AM on Saturday, February 2, 2019 at Pleasant Hill Baptist Church Cemetery. Rev. Greg Lowery and Rev. Harrison Jones will officiate. Mrs. Fountain attended Pleasant Hill Baptist Church and was currently residing at Dublin Place. She was a retired beautician and member of the VFW Ladies Auxiliary. She was preceded in death by her husbands, James Donald Fountain and Samuel H. “Sonny” Douglas; parents, Harrison Gray and Idella Ashley Gray; brother, Buddy Gray and sister, Edna Peacock. Survivors include her daughter, Andrea Coley (Sammy), of Cadwell; son, Billy Fountain (Amy), of Rentz; grandchildren, Meghan Coley, Caroline Fountain, and Will Fountain; sister, Senobia Jones, of Jacksonville, FL and several nieces and nephews.